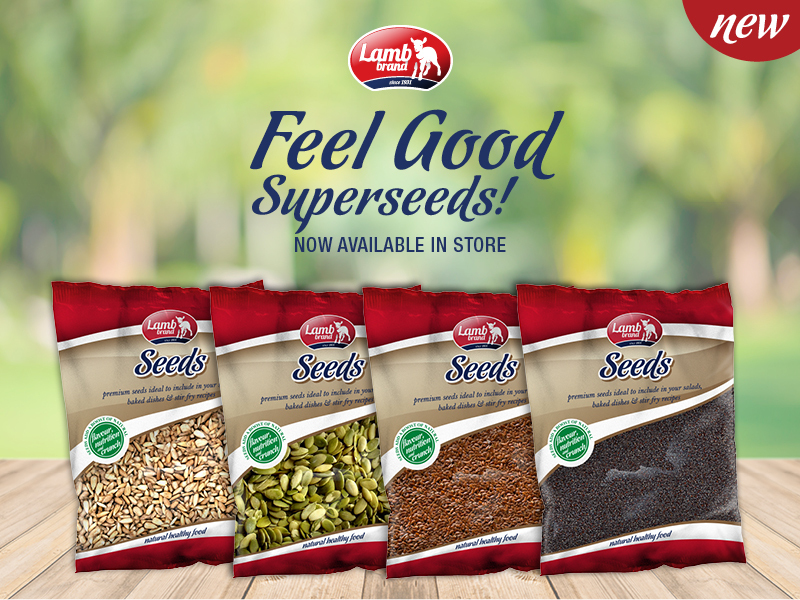 Lamb Brand has just launched a set of new seeds which are good for our health. Each Seed has its very own unique health benefits. - rich in antioxidant and anti-inflammatory properties also help lower cholesterol and strength the immune system.